It's pretty safe to say that in today's world people of all ages are more connected than ever to mobile technology. Even as I write this I have two laptops open, my iPhone close by charging, my smart TV playing Pandora from my Xbox One and my iPad opened to Skype from a call I just had with my dad, who lives in Hong Kong by the way. 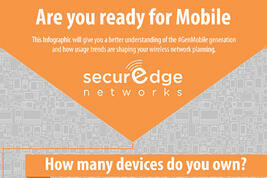 Our mobile devices connect us to everything these days. From the time I get up to the time I go to bed it's not a person I connect with, it's usually my phone (don't tell my fiancé). I'm not alone in this new mobile technology landscape, there's a new generation called GenMobile, and the way this generation interacts with mobile far exceeds personal entertainment and BYOD. At a very young age we are exposed to mobile devices, and the instant and endless opportunities they bring. It carries on into our schools where teachers are using iPads in the classroom to discuss topics in ways I only dreamed of as a student. From using mobile technology in the classroom to the new working world we live in, mobile is everywhere and evolving how we both learn and work (I'm working from home today, go figure). RELATED | "8 Studies Show iPads in the Classroom Improve Education"
Think about how many devices you own, I myself have probably seven. In schools the average student now has between three and five and the number is only growing. Desktops seem to be a thing of the past with more people preferring more personal, connected devices, such as laptops and tablets. Now we're starting to see wearable tech, for example, Fitbits and smartwatches. What does this all really start to suggest? Being apart of this new generation, it means that the expectations of being connected everywhere all the time is becoming the "norm". The new mentality has shifted to "anywhere, any device, all the time and right now". 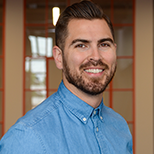 In our industry of wireless network design and IT solutions this means understanding these trends in order to provide the absolute best learning, working, and living environments possible. RELATED | "Why Your Best Design Idea is a Wireless Site Survey"
Whether it's in schools, healthcare, or even retail it's important to understand this new growing generation. 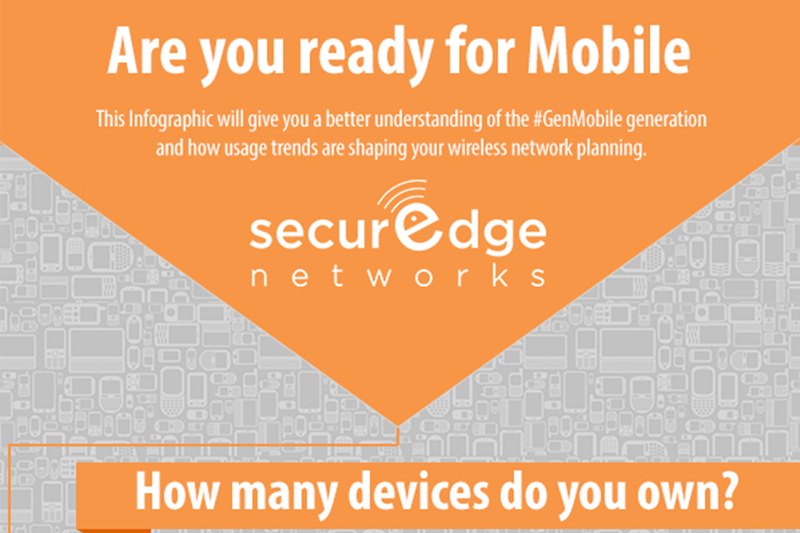 The [Infographic] below illustrates how to identify GenMobile, and how we can better meet the needs of a growing mobile world.